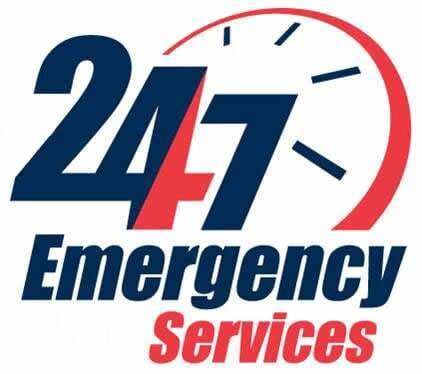 We provide 24 hour mobile service when you’ve locked your keys in your car, or locked yourself out of your home or business. When you need an Emergency Locksmith, we’re here to help. Are you wondering how can I unlock my car fast in Montgomery? 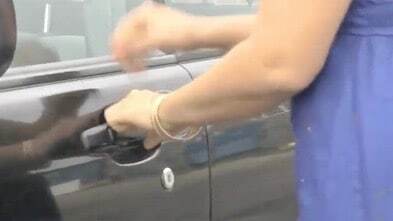 Simple: Call Allen’s Safe & Lock immediately for fast and professional emergency locksmith car unlock service. When you call us, your emergency becomes our emergency, 24/7, every single day of the year. One of our highly trained technicians will arrive at your vehicle and will get you back in your car and on the road with as little delay as possible. We are a licensed, insured, and bonded locksmith. We take security seriously. We can unlock your car without damage. We want your doors and locks to work properly. Physical security is important. We can repair your broken lock on your home or business. We are licensed by the State of Texas. License B19262. We also have a real walk-in location. We want to make our customers happy and your satisfaction is our #1 priority. All our work is guaranteed. 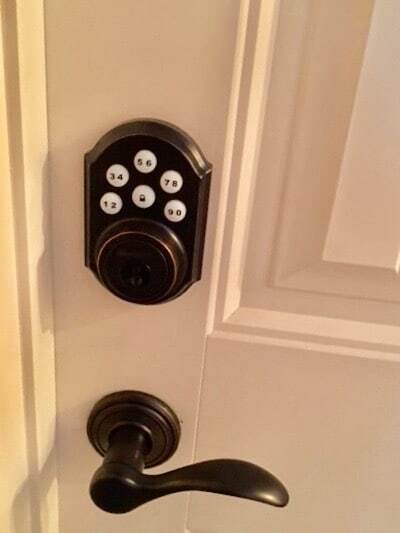 If you want to improve home security during an emergency, we can provide you with products and locksmith services that can aid in door and window reinforcement. If you find your lock broken or door kicked in, call us. If your safe is locked, call us. We can unlock almost every door and lock. We can recommend and install high security locks, master key systems, latch protectors, electric locks, access control, safe locks, and more. If you’re simply locked out of your home or car, we can pick your lock. We have special locksmith tools that can help our trained technicians open your lock without drilling the lock. If the keys are inside, thats great! We won’t have to rekey your locks unless you feel that is necessary. Contact our team of emergency locksmith security professionals today to come to your house or business and do a survey to identify all potential weak points that an intruder would attack. Call Allen’s Safe & Lock today and let our Emergency Locksmith team go to work for you.